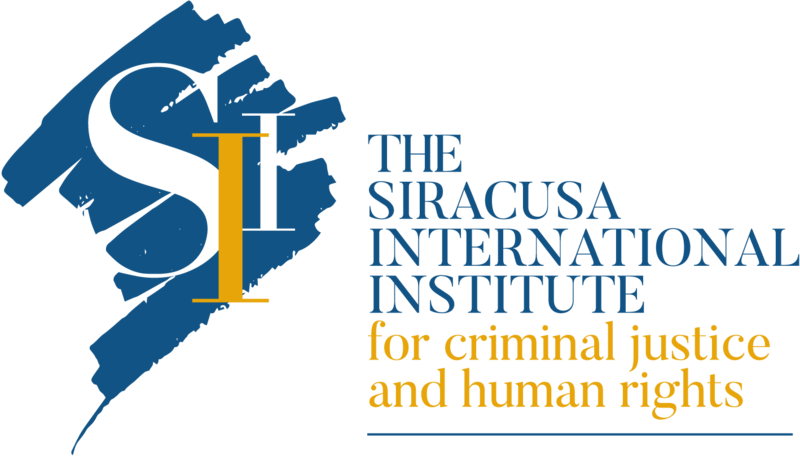 The Siracusa International Institute is the ad hoc mandated body of the Italian Ministry of Justice for the Twinning Project on “Capacity Building Activities in Support of the Ministry of Justice, Human Rights and Transitional Justice”. 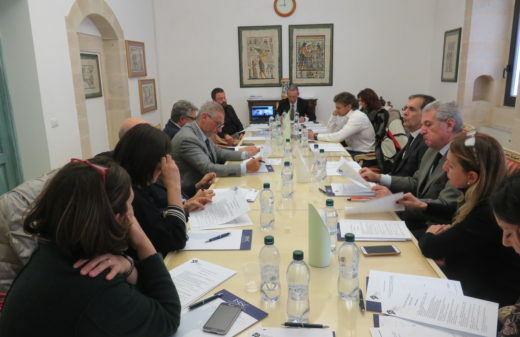 The next activity of the project is a study visit by a delegation of six representatives of the Tunisian Ministry of Justice to the Italian Ministry of Justice. 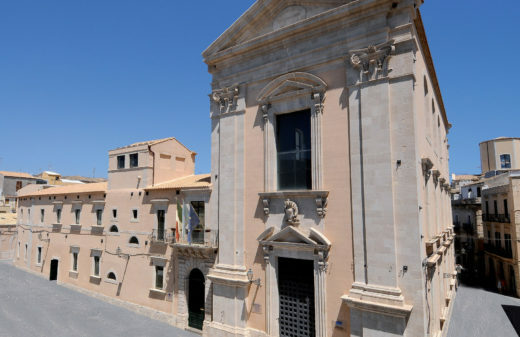 The visit is scheduled between March 12 and March 16 and it aims to increase the knowledge of the administrative and financial management of the Italian courts in a comparative perspective. 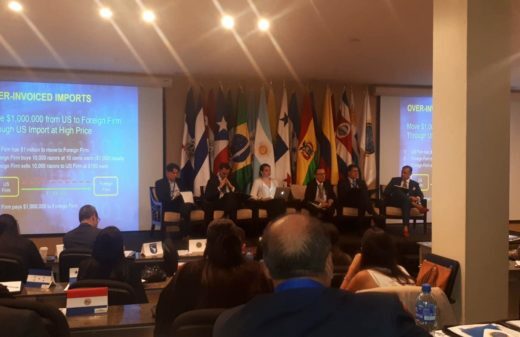 Please find below a short interview to the Spanish magistrate Ángel Llorente, Resident Twinning Advisor of the project. (Spanish language – subtitles in French).